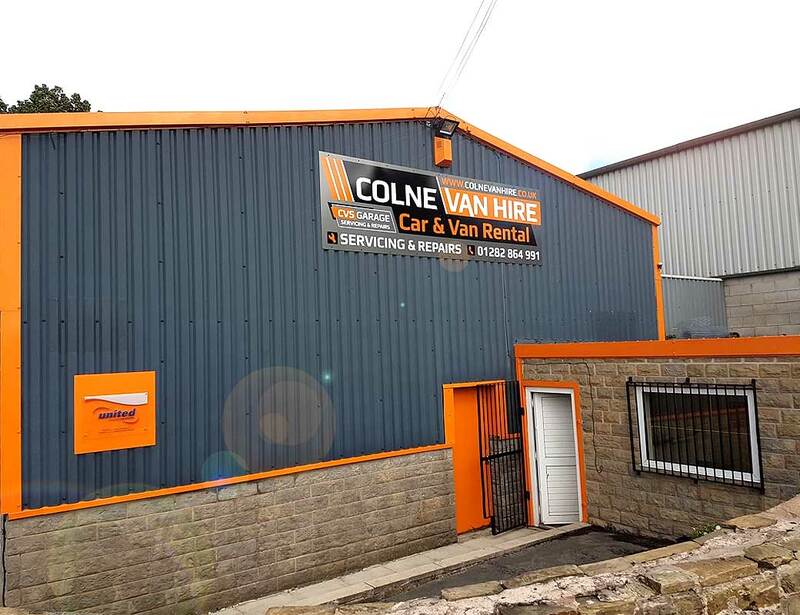 Home/Car Hire in Colne and Burnley, Colne Van Hire News/New Branding, New Signage. 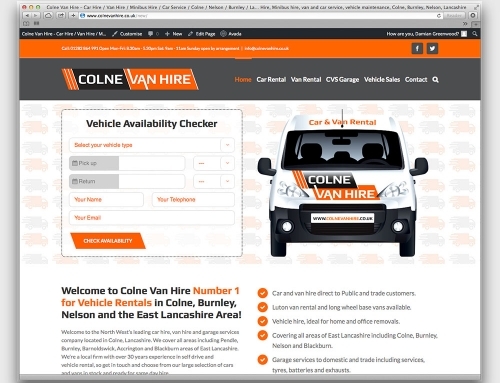 A New Era For Colne Van Hire! 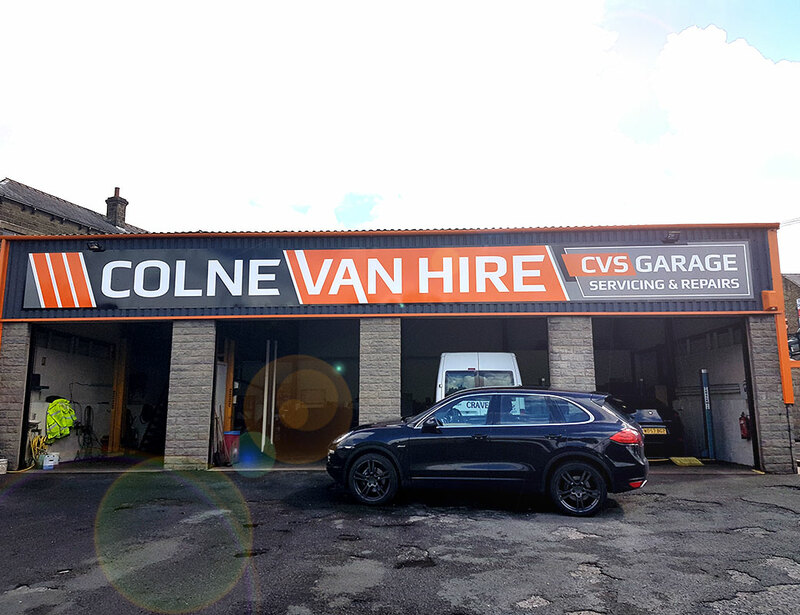 All of the staff at Colne Van Hire and CVS Garage are proud to announce that our branding overhaul was completed yesterday with some finishing touches. 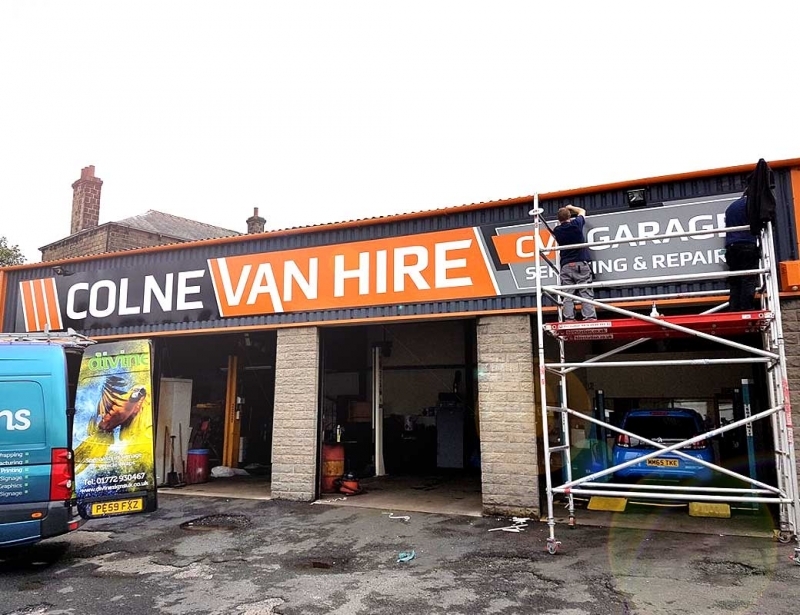 Installation of our new premises signage is now visible to all, we think it’s perfect. 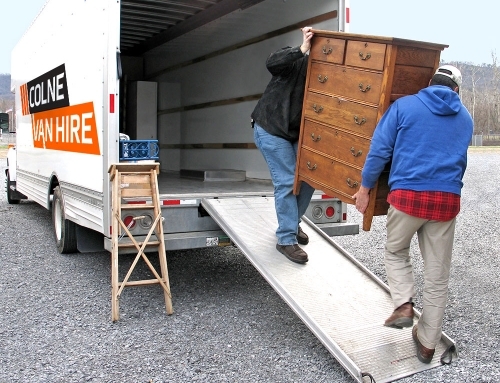 Thank you to D&M Creative, Burnley for their herculean effort in relaunching our new brand identity and website. We’d also like to thank Divine Signs from Wrea Green for doing an excellent job with the signage production and installation. 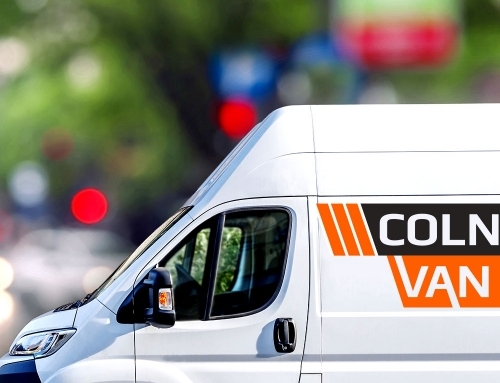 We’re 100% committed to providing an outstanding level of service in car and van rental and garage services and invite any comments, feedback from all customers, new and old. 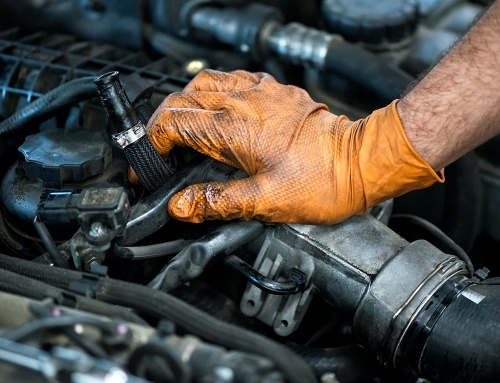 Incentives are available for customers wanting to provide testimonials, just get in touch with us here to find out more.